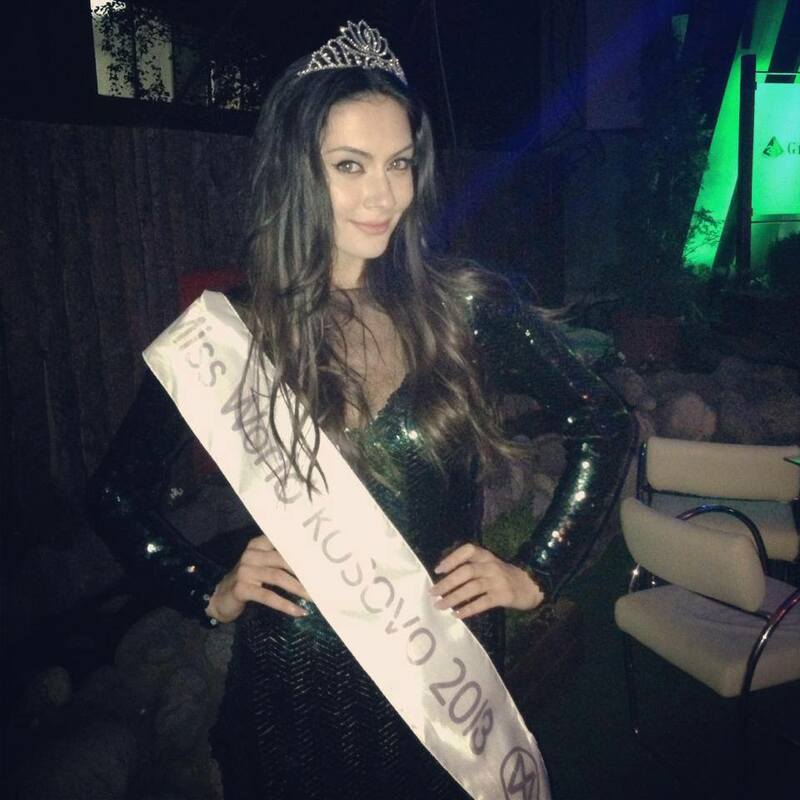 Antigona Sejdiu (21) was named the first Miss World Kosovo at the conclusion of an event in Pristina last night. She will be Kosovo's first ever participant at the Miss World Pageant when she joins more than 120 girls from around the world in Indonesia in early September. The first runner-up was Sidorela Dauti and the second runner-up was Dafina Bislimi. Fiolla Braha finished in fourth place and Donika Ramaj finished in fifth place. Very promising! Could do very well - stunner alert.